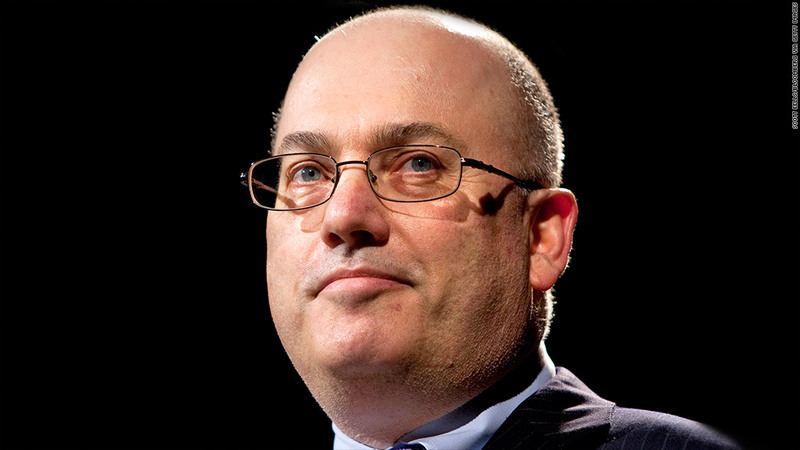 SAC Capital run by billionaire Steven A. Cohen is under investigation for insider trading. As investors yank billions of dollars out of SAC Capital, the hedge fund says it's committed to keeping its doors open to outside investors. SAC and several high-level employees have been the target of what's been called the largest insider trading case ever. The firm, run by billionaire founder Steven A. Cohen, has already paid a record $614 million on behalf of two of its units, but so far Cohen has not been charged. Changing its stance, SAC recently said it would not cooperate with the government investigation, spooking many of its investors. Investors had until June 3 to let SAC know whether they wanted to withdraw their funds by year-end, and many did. As rumors swirl that Cohen might transform SAC into a family office and close its doors to outside capital, the firm told employees late Wednesday that it has no such plans. In an email to the firm's 1,000 employees, SAC president Tom Conheeney said the fund plans to stay open to outside investors, according to Bloomberg, which obtained a copy of the email. An SAC spokesperson declined to comment. Some investors have said they'd reconsider their withdrawal requests if SAC cleared up its legal issues. Earlier this year, Citigroup's (C) private bank pulled all of its investments out of SAC, but publicly said it would reconsider should the "legal and regulatory matters" be "resolved favorably." Blackstone (BX), one of SAC's biggest investors, Morgan Stanley's (MS) fund of funds, and Ironwood Capital are among those who withdrew their investments during this latest round of redemptions. Investors pulled nearly $1.7 billion out of SAC during the first quarter, leaving roughly $4.3 billion from outside investors. At least $1 billion left the firm before the June 3 deadline, but some say that number could easily be significantly higher. "Their investors who have outside investors will have a lot of pressure to redeem," said Don Steinbrugge, a managing partner at hedge fund consulting firm Agecroft partners. Though he also said independent investors might opt to remain with SAC "because of the returns they've generated." SAC has achieved some of the best returns in the hedge fund industry. Since it was founded in 1992, SAC has generated annualized returns of roughly 25%. This year, returns have been slightly weaker, about 6% through the end of April. Even if every outside client withdraws funds, SAC would remain one of the world's largest hedge funds with roughly $9 billion of capital from Cohen and his employees. SAC will also have an easier time liquidating its positions than other hedge funds. That's because the fund invests mostly in large publicly traded stocks that are easy to unwind, according to a source familiar with SAC's trading style. The Department of Justice and SEC have turned up the heat on Cohen and SAC recently. But they're racing against the clock to bring additional charges before the statute of limitations runs out in August 2013. Most of the insider trades the government has been investigating were executed in July and August 2008.